Effective delivery of therapeutics, whether systemic or targeted, is limited by various biological barriers including skin, intestinal epithelium and the immune system. Our laboratory is actively interested in understanding the functional properties of these barriers and developing novel means to overcome them through the use of devices or formulations. I will present an overview of our studies focused on understanding the barrier properties of skin and means to control it using physical and chemical stimuli. In particular, we have explored physical stimuli such as ultrasound and liquid jets that can physically alter the skin structure and enhance penetration of therapeutics. We have also explored the chemical means including surfactants and fatty acids that can alter the skin lipids and thus enhance drug diffusion. We have extended our learnings from skin barrier to intestine and have developed intestinal patches that can adhere to the intestinal epithelium and deliver macromolecular therapeutics across the intestine. In addition, we have also extended our findings to address the barriers of the immune system and deliver drugs to specific targets. Together, these strategies are able to deliver various drugs for the treatment of diseases such as diabetes, osteoporosis, psoriasis, and cancer among others. I will present an overview of the principles and capabilities of these methods. 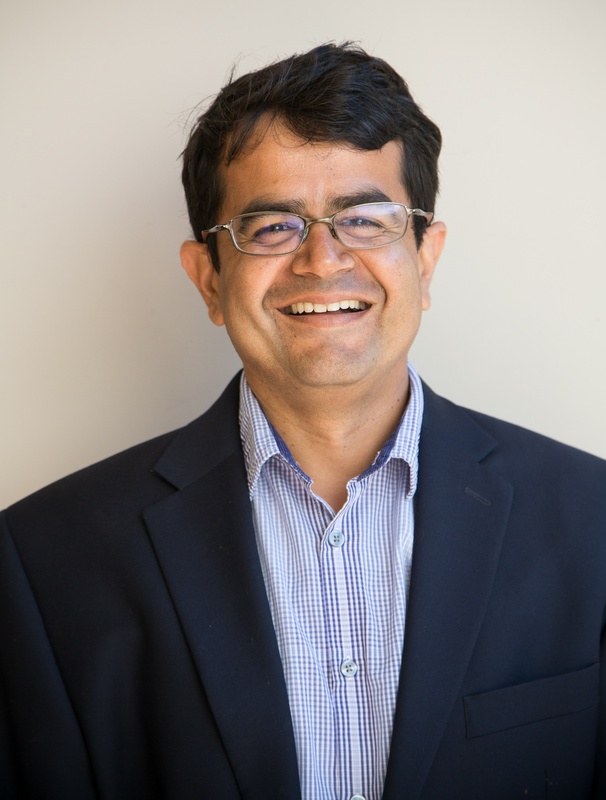 Samir Mitragotri is the Mellichamp Chair Professor in the Department of Chemical Engineering at the University of California, Santa Barbara. His research is focused on transdermal, oral, and targeted drug delivery systems. He is an elected member of the National Academy of Engineering, National Academy of Medicine and National Academy of Inventors. He is also an elected fellow of AAAS, CRS, BMES, AIMBE, and AAPS. He is an author of over 210 publications, an inventor on over 150 patent/patent applications, and a 2015, 2016 Thomson Reuters Highly Cited Researcher. He is also the founding director for UCSB’s Center for Bioengineering. He received his BS in Chemical Engineering from the Institute of Chemical Technology, India and a PhD in Chemical Engineering from the Massachusetts Institute of Technology. He is the Editor-in-Chief of AIChE’s and SBE’s new journal Bioengineering and Translational Medicine.